Please come out and join us for our next Alzheimer’s/Dementia support group meeting. The meeting will be Wednesday, October 2nd at 7:00pm. 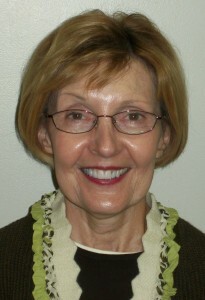 Our special guest speaker will be Janis Swartz, RN. Janis is an RN with PA-HomeCare of Lancaster, and she will providing some insight into medical conditions that can cause increased confusion in those dealing with a form of dementia. There will be an opportunity for group discussion as well. Hope to see you there!